What is your personal purpose? What is the meaning of life? Many people exchange knowing God for finding their purpose. 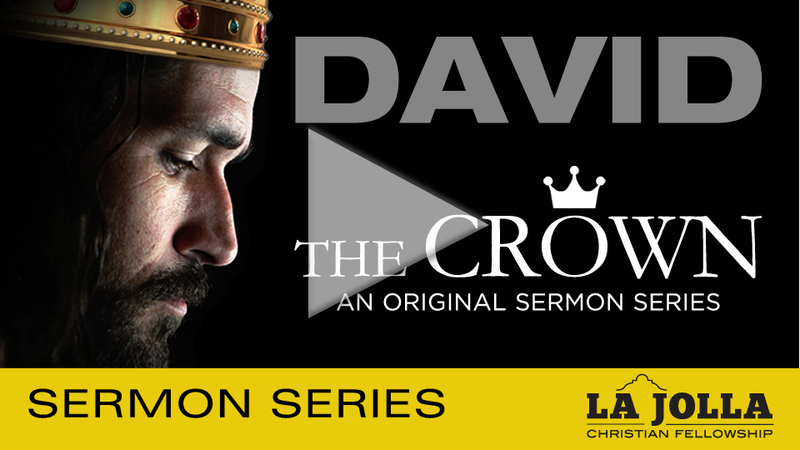 David never chased the Crown. He knew it was never about the Crown. But he did seek relationship with God. This lesson teaches us not to chase destiny, but to seek the right thing in God’s will.